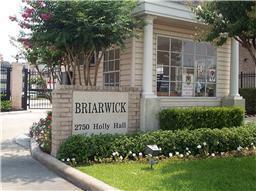 Looking for a Houston condo in a great location near the Medical Center and minutes from downtown? Call Kay today at 713-558-2520. This home is in a gated community and won't last long.